You’ve probably played a ton of color matching games on your smartphone, so why would you want to tackle another game that promises much the same. Well, because its fun, its addictive, and it helps you while away those dreadfully lonely hours and then some. 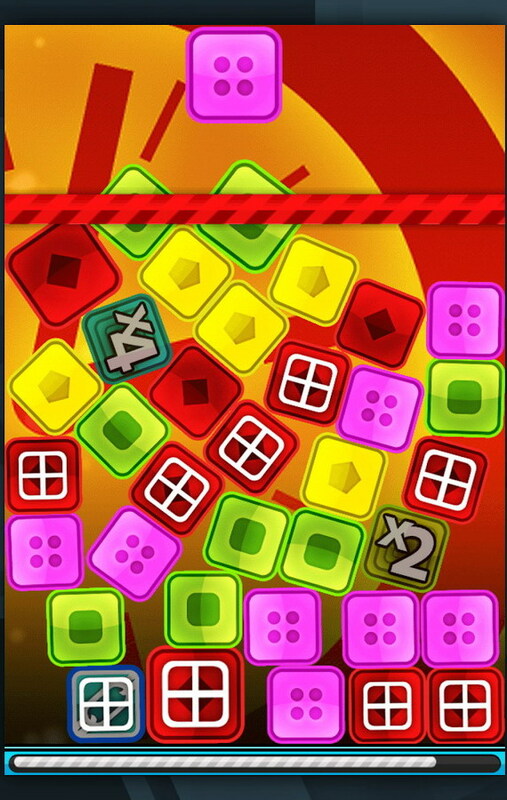 Push Panic is a fresh new game that topples tons of colorful boxes onto your smartphone screen and tells you to tap on the same colored boxes and then blast them off before they reach the red panic bar at the top. Simple enough but the action gets quick and frantic as you keep progressing deep into the 75 levels of gameplay and its four exciting game modes certainly keeps you coming back for more. 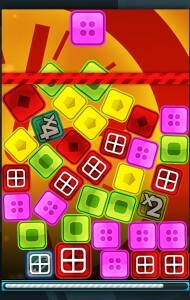 You can try the Classic Panic mode where you take down same-colored boxes with a block limitation. 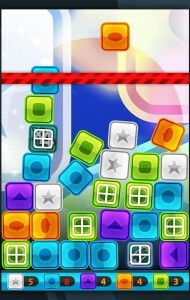 Then there is a Score Panic mode where you simply go for the biggest score you can without hitting that RED bar. 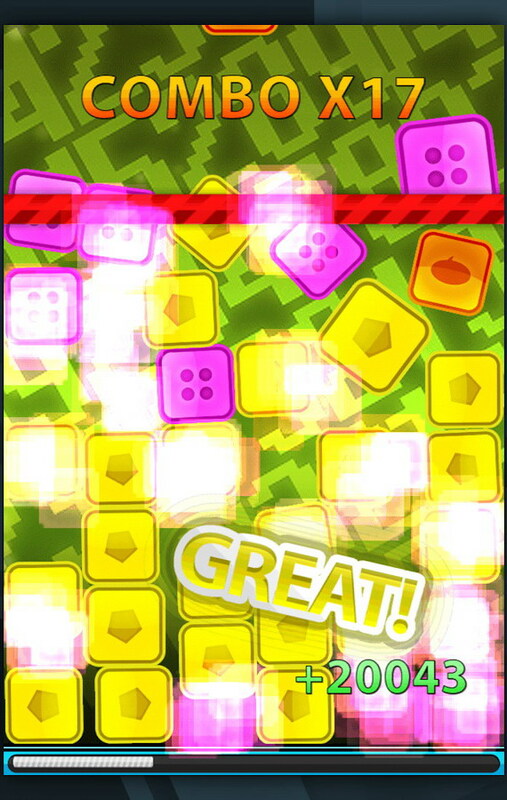 A challenging Color Panic mode will sharpen your eyesight as you’ll have to keep the same colored boxes on the screen below 8 or its game over. 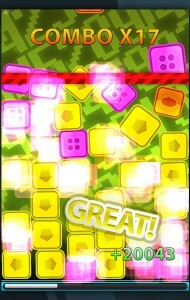 Finally, there’s a Time Panic mode where you have only 180 seconds to grab the best score you can. The game has plenty of interesting powerups and combos to keep the momentum going from point multipliers, time freezes, and bombs to chain-links and bar-raising blocks. Overall Push Panic is a fun take on the classic color matching game and it’s a game you’re thoroughly recommended to try out. Price: Free.